Aptly named and with just over 11 000 members, this group is great for engagement. This page is managed extremely well by a group of organised admins who do a great job. They post daily threads for bloggers to engage with. It’s open to bloggers from every niche and I personally saw a big jump in my stats after joining this group. This group was set up by Allie from alliesfashionalley.com and has over 25 000 members. 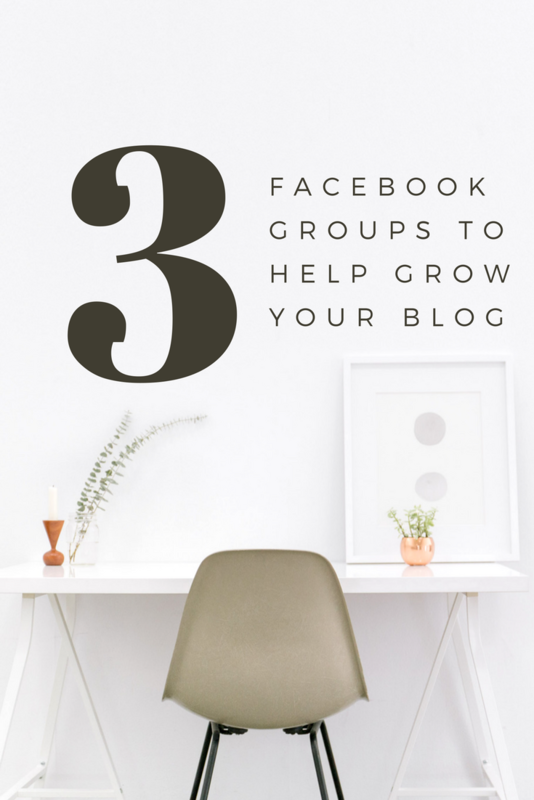 Similar to the Grow Your Blog group there are daily threads which bloggers can participate in. They often do a feature on the ‘Blogger of the Week’ and in a group with such high numbers that’s great exposure. This is a great group if you are looking for advice on anything blog related. It really is an untapped resource for newbie bloggers who are looking for ways to improve their blogs. The group has just over 19 000 members who actively collaborate and engage with each other. It is run by Ell from www.ellduclos.blog and she does a fantastic job running the group. These Facebook groups have really helped me keep the momentum going over on my own site, so much so that I have decided to start up my own Facebook group to engage with beauty bloggers out there. I’d love to connect and collaborate with more beauty bloggers and this group will be entirely focused around beauty. If this sounds like a group you would be interesting in joining, head on over to the Beauty Bloggers Lounge.